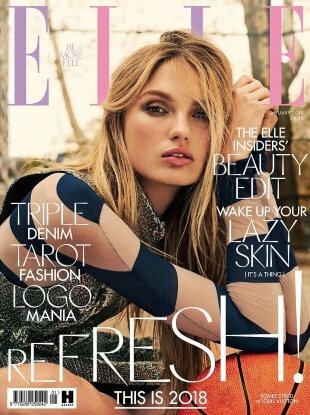 "Another month where I'm still interested in what UK ELLE are doing." "Group covers are so hard to do, but they really hit it out of the park here." "Without the orange and pink this would be a very lovely cover." 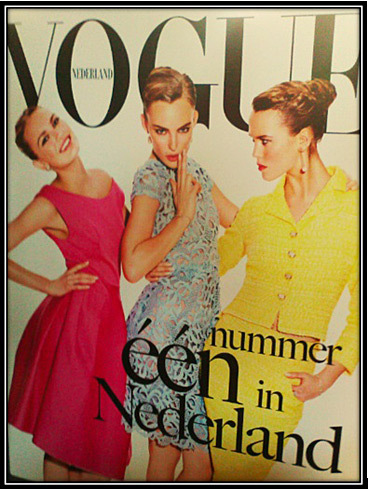 "What a lovely American Vogue editorial!" In an attempt to switch things up, Juicy Couture taps two new models to front its Fall 2015 ad campaign.